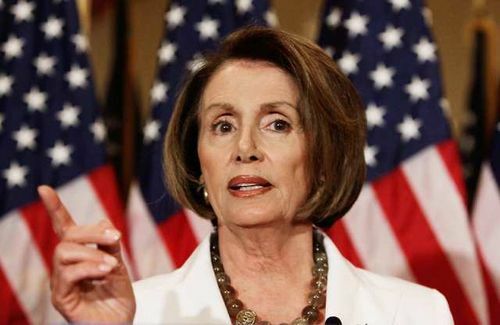 Nancy Pelosi is wrong again. The Congressional investigation into Fast and Furious is about the suppression of gunwalking, not voters. As the minority leader should know, the Attorney General lost all credibility to investigate Fast & Furious long before Congress voted to hold him in contempt. This is about the Chief Law Enforcement Officer hiding evidence from Congress and the American people, running out the clock and delaying the truth until the polls close in November. No one is above the law, especially not the Attorney General.